You are invited to join Austin Pets Alive! 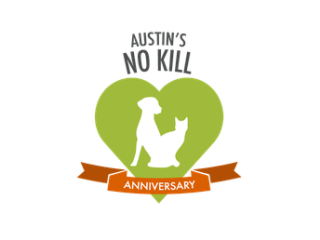 in celebrating the fourth anniversary of Austin being a no-kill city. Enjoy a vibrant party with live music, drinks and appetizers while entertainment is provided by DJ Topper James and special musical guest Dale Watson. There will also be a photo booth from On the Flipside and a silent auction to benefit APA!.